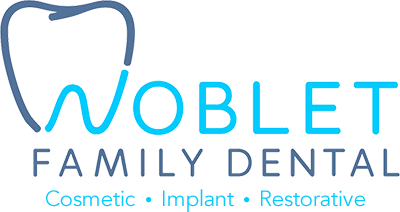 Here at Noblet Family Dental, we are proud to offer comprehensive dental care for you and your family. If you have any questions about our services, we are happy to answer any questions and also schedule you an appointment. Contact us today at (251) 342-5323.